The stage is the centerpiece of any event. GP Audio offers a variety of dynamic staging systems to fit any budget. 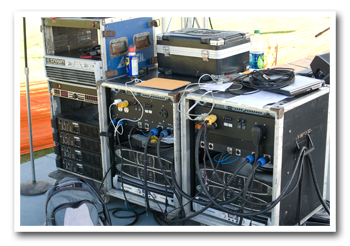 We have portable systems which can be setup for any major event within hours. Our staff is accustomed to dealing with time, budget and venue constraints. 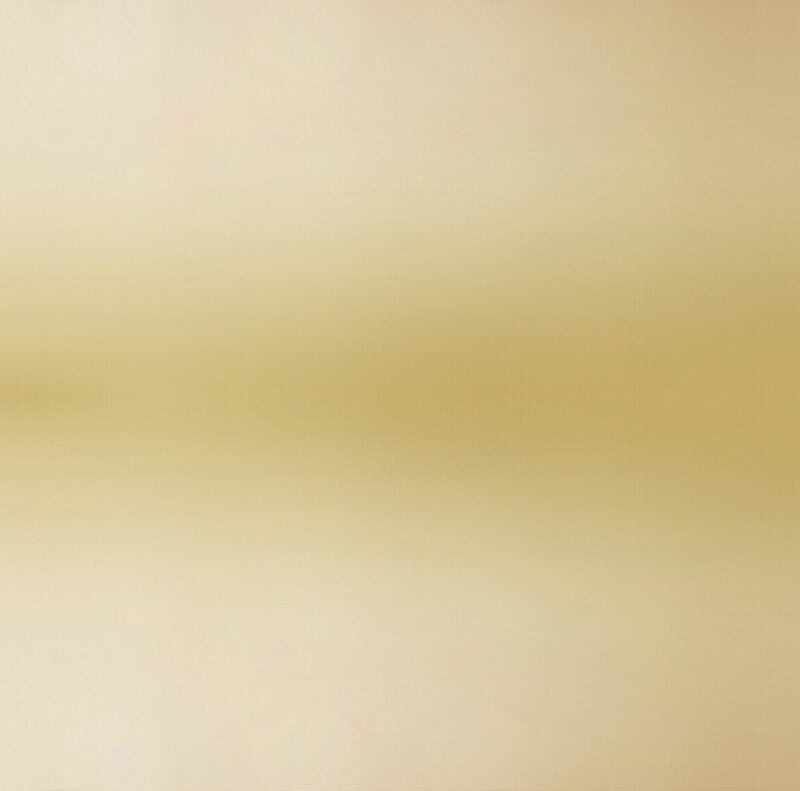 Our portable systems allow you to save money in setup and labor costs.